100% Brand new, ULTRA , top quality. 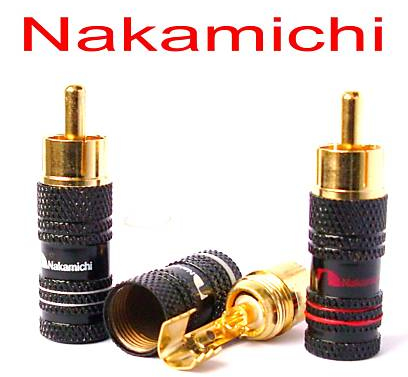 24K gold plated connectors for highest signal transfer. 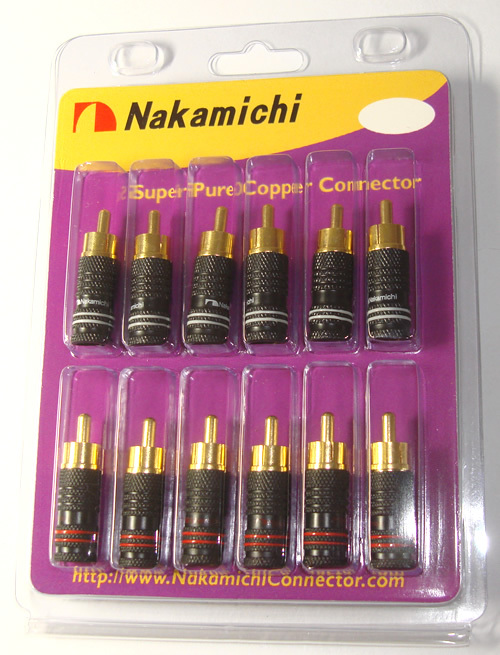 Compatible with wire size up to 5mm diameter. 4 lots, 48 PCS of RCA plugs.